Selling an additional product to a current customer costs just a fifth of selling the same product to a new one. It costs less to retain an existing customer than to acquire a new one. Which is why cross-selling a bundle of products or services to an existing customer is the direction is the best way to increase revenues and improve customer retention, which again translates into greater value. Cross-selling to existing customers is easy on paper – the difficult part is executing it. 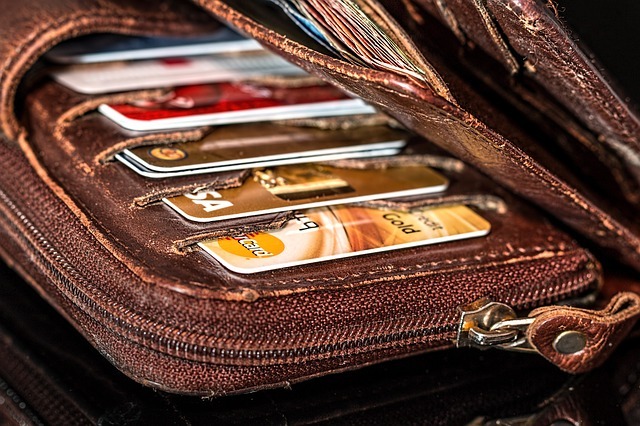 Credit Cards need to be included in a bank’s overall strategy – the key indicators need to be regularly reviewed and analysed. For example, a bank must track and compare average balances on accounts considered active and track the percentage of accounts with finance charges (accounts that revolve; i.e., paying finance charges). Know how much of the extended credit line is being used. Are the number of monthly transactions increasing or decreasing. How about the lending policies of the bank – are they keeping cards out of the hands of creditworthy members? Data mining and analytics help find trends and provide data for models that are the backbone of predictive analytics. Predictive analytics can create offers that are right for each customer and which could be sent just in time! Value analytics is another approach to cross-selling that is available. While technology automates many parts of the processes in a Bank, credit decisions sometimes need manual intervention in order to not pass up on potentially valuable accounts. It’s easy to establish a credit score threshold and let automation make all the decisions about eligibility. But that isn’t a good idea to use the same standards for all forms of retail credit approval and not have a product-specific approach. Keep tabs on the risk – for example, a card holder’s tendency to miss payment due dates or growing incidence of cash advances – these could indicate financial problems. The bottom line is that it is a combination of sound credit policies coupled with accurate and timely reporting and monitoring systems that will keep your credit card portfolio profitable. Keeping customers happy is very important – engaging with them often helps. This keeps them active and loyal as well. Communication to them about all the products and services the bank offers will make them buy more of them – and the more products and services your cardholders have with you, the harder it is for them to leave. Those with high deposit balances and multiple accounts can be made special offers. – for example, they can be offered an increased credit line or relationship pricing; i.e., discounts on other types of loans or premium rates on a deposit account. Better yet, they can be offered freebies such as free overdraft protection or a complimentary safe deposit box. Many banks have successfully offered members low promotional rates to encourage them to close out other credit sources and bring the balance over to their credit cards. These balance transfers will boost outstanding and benefit members to consolidate debt at a better interest rate and reduce their number of monthly payments. Rewards are necessary – loyalty programs have a dramatic effect on an institution’s overall business. Reward programs will lead to increased transactions, greater per-transaction dollar value, higher total transaction dollars per account per month, growth in number of accounts and improved retention. Reward points are a winner.